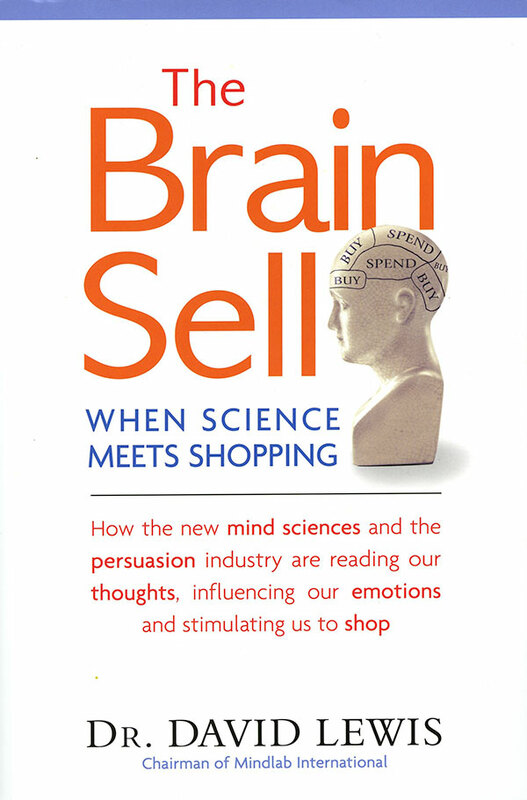 An award winning broadcaster and author, David’s recent books include Impulse: Why We Do What We Do Without Knowing Why We do It and The Brain Sell: When Science Met Shopping. Founder of Mindlab International, a university based research laboratory dedicated to investigating the role of the unconscious in daily life, David studied medicine before working as a journalist in London and Paris. He later returned to university where he read neuropsychology. 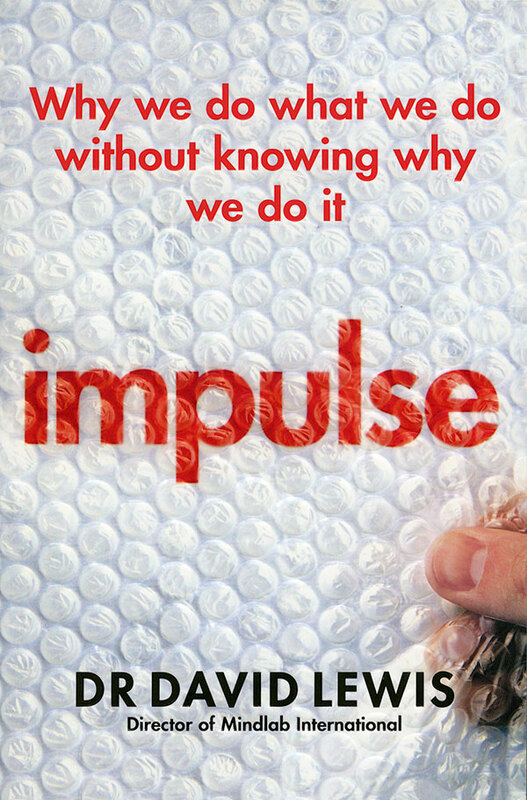 A trained hypnotherapist his professional interest is exploring the hidden influences that determine human behaviour. 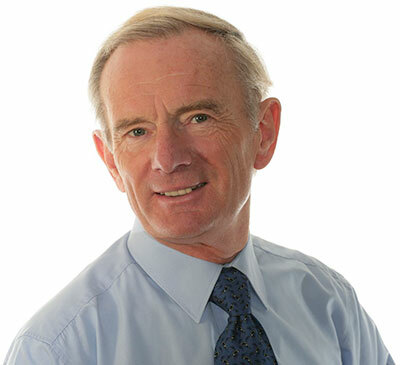 Together with Dan Jones he runs themindchangers.co.uk a web-site specialisng in self-help through hypnosis.